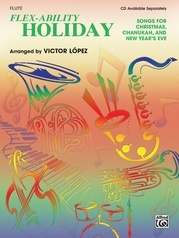 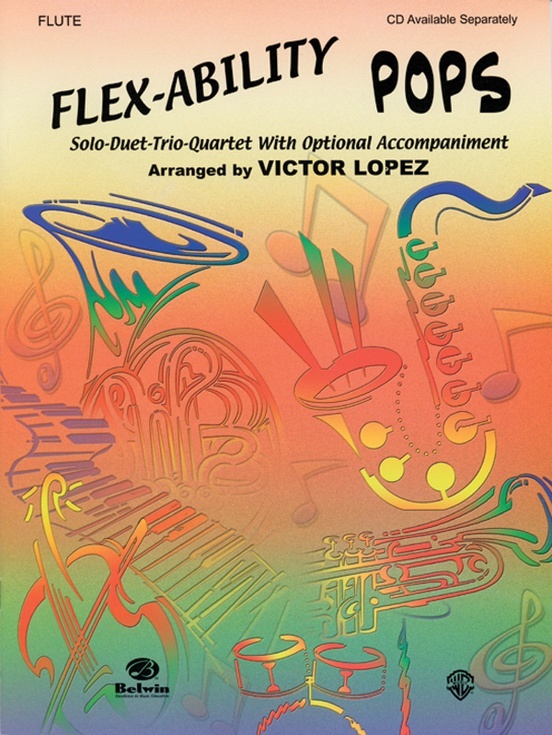 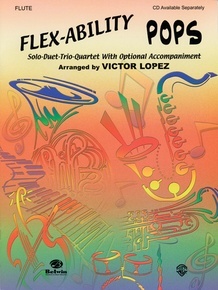 The Flex-Ability series, arranged by Victor López, fills the need for multi-level instrumentalists to play popular music together. 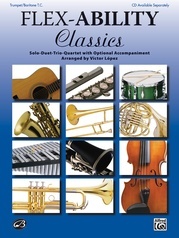 Each instrument book includes 11 songs in four-part score form. The top line (solo) is for level 2 1/2-3. The second line (duet/harmony) is for level 2-2 1/2. The third line (trio/harmony) is for level 1 1/2. The bottom line (harmony or bass line) is for level 1(only whole, half, dotted half, and quarter notes and rests). 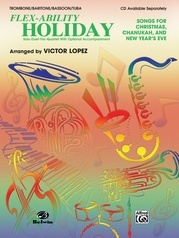 The songs are: La Bamba * When the Saints Go Marching In * Eye of the Tiger * Peter Gunn * In the Midnight Hour * China Grove * Jeepers Creepers * Soul Man * Sweet Georgia Brown * Frosty the Snowman * Celebration.